More than half a billion dollars in related party loans surely help Sime Darby, a Malaysian multinational, get its tax bill down. 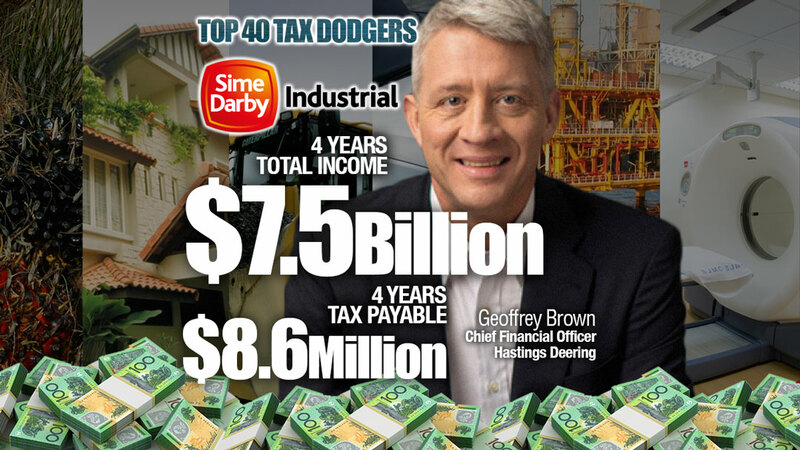 Sime Darby owns Hastings Deering in Australia, a company which sells, rents and services Caterpillars so its fortunes depend very much on mining activities. This is a new entrant to the Top 40. It’s most recent financial statements show there was a big pick up in revenue last year, which spiked to $2.2 billion from $1.6 billion in 2017. The group recorded losses of $90 million in 2017 and got a tax benefit of $8.7 million. Last year, it made a profit of $74 million, paid $459,000 tax and booked a tax expense of $18 million. 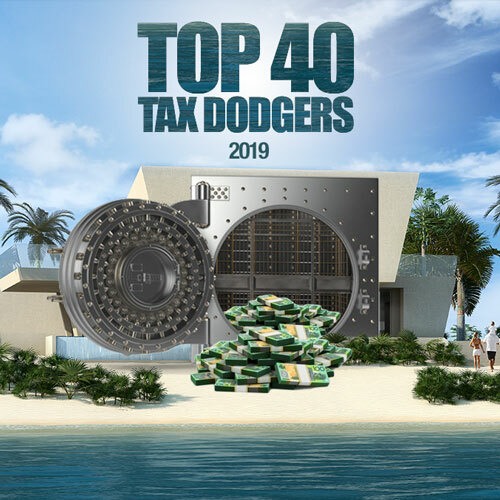 Bear in mind the ATO transparency data lags, its most recent disclosures are for 2017. Sime Darby’s entire long-term loan book is with a related party, some $572 million borrowed from a Malaysian company upstream. Sime Darby Holdings Berhad. Interest was $25 million. Immediate parent is Singapore-based Sime Darby Eastern Investments Pte Ltd and ultimate owner is Yayasan Pelaburan Bumiputra.